charges, national media reported Tuesday. earlier this year to tackle pervasive corruption in public life. The Cambodia Daily newspaper said Top Chan Sereyvuth, the senior prosecutor in Pursat province, was arrested early Monday. 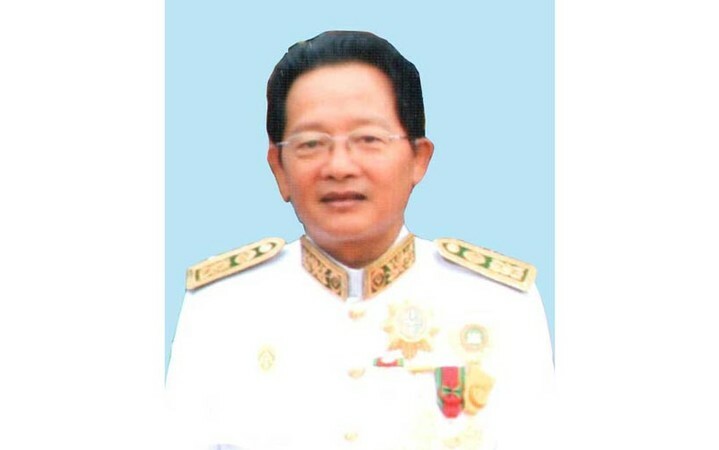 ACU head Om Yentieng, who led the operation, refused to disclose the grounds on which the prosecutor was being held. previously worked as a judge. was to receive 2 hectares of land once the case was resolved. Global graft monitor Transparency International ranks Cambodia among the world’s most corrupt nations. annually give hundreds of millions of dollars. One recent survey found that Cambodians regard the judiciary as the most corrupt institution in the country.